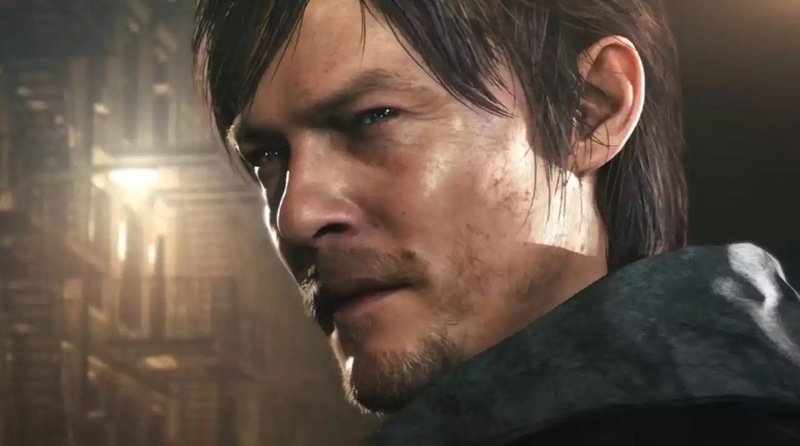 #NVRFORGET Silent Hills, Are You Canceled Or Nah ? There is quite a bit of controversy surrounding the “Silent Hills” IP, a reintroduction to a Survival Horror series produced by Konami. Originally dated by for a 2016 release, rumors have been popping up over the last couple weeks touting the metal gear solid series creator, Hideo Kojima’s (casting/credit) removal from all Konami productions! That may not sound as terrible as you may think, but Kojima’s “death fan club “is vast, and love them some Hideo. 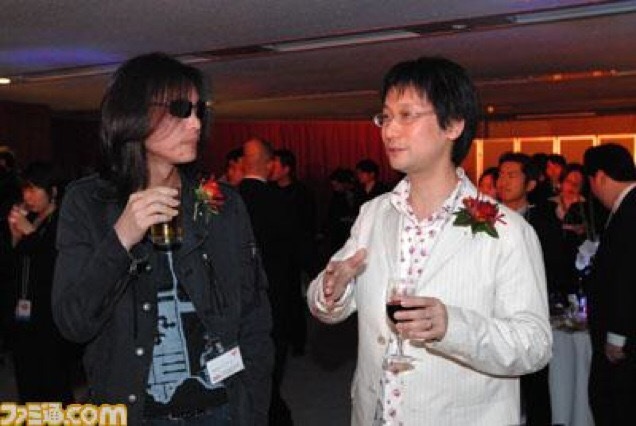 He has been an icon in the eyes of Konami fans for years. Following the 29th of April the distribution of Hideo Kojima’s ‘PT’ Demo will be stopped. 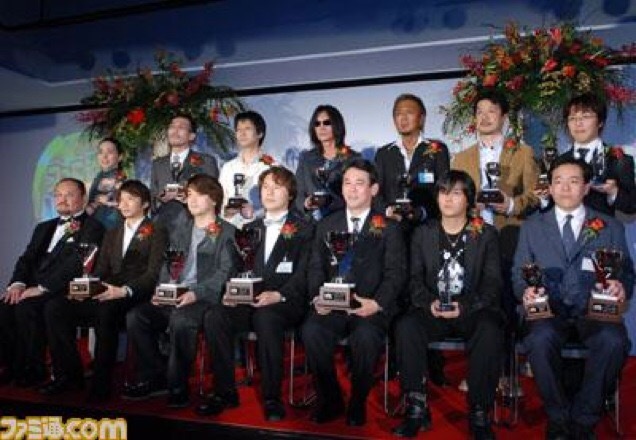 Certain sources have indicated many of these claims, described as malicious about Hideo Kojima stepped down either because of an argument between Konami and Kojima, it’s still widely unknown why Kojima may have been plucked from the team, but in no way have made confirmation (by Konami or Kojima, respectively) on any of this speculation. Unfortunately fans are alone in the dark [pun] and will have to continue waiting to for anyone to make a statement. Hopefully their anticipation will not end up being just a let down, and hopefully the survival horror series will finally get the resurrection it deserves. The only one who had mentioned anything remotely plausible in relation to the Silent Hills IP, was of course Horror Film Director Guillermo Del Toro, at a Film Festival in San Fransico where he was being honored for a new film that in fact just released. 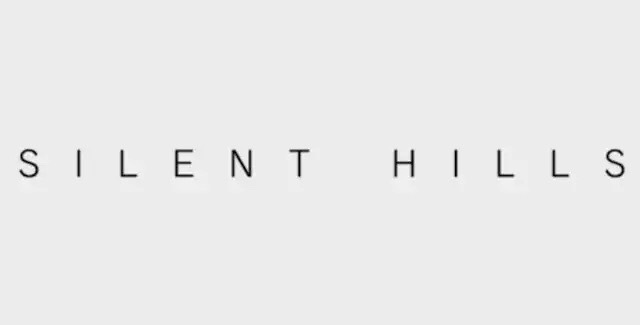 Him & Hideo were partnered under what was Kojima’s studio in LA, (that has officially with gone a title change in Konami’s favor) to produce the reiteration of Silent Hill, titled similarly “Silent Hills” but since Kojima’s alleged disappearance from Konami’s check book the internet seems to believe the project has been scrapped entirely, and will not be completed. Although, Konami has yet to remove their 2016 release date from their database. I highly recommend spending some time with this piece before its dissolved from the PSN & Microsoft’s Live Store completely, it offers an experience unlike anything we have known in survival horror, in a very tiny package. #NVRTHOUGHT: Could he be referring to something else, or possibly the IP is trying to maintain and garner a greater demand to revive Survival Horror for its depressed video gaming culture. The playable teaser or “P.T.” on the PSN was too sweet to let dwindle into an instant video game graveyard.